(Bloomberg) -- The remnant of Toys “R” Us Inc. is looking for licensing partners to revive the brand in several parts of the world, including in the U.S. by next Christmas. 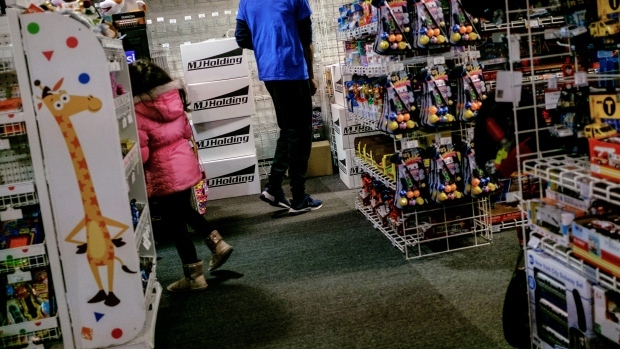 The re-emergence of Toys “R” Us and Babies “R” Us in the markets it left could take many forms, including stand-alone stores, pop-up shops inside other stores or e-commerce, Barry said. The over-arching goal is to create stores that mix online, offline and experiences -- a target that its predecessor was faulted for falling short on, he said. --With assistance from Eliza Ronalds-Hannon.